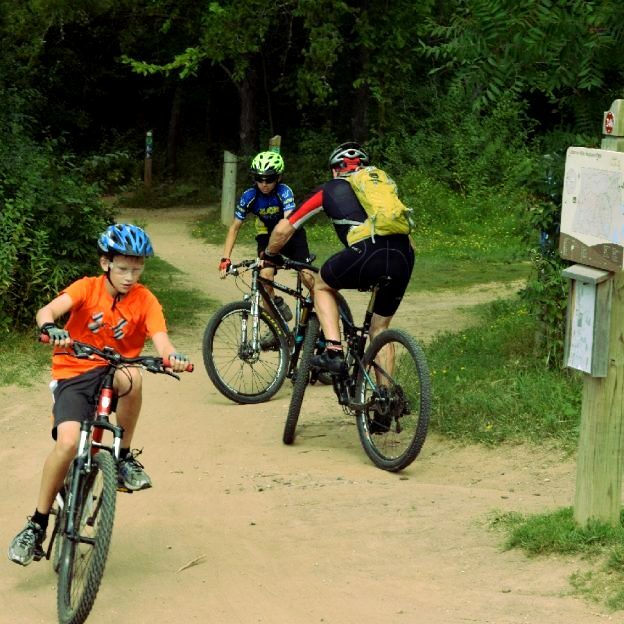 Summer fun for you and the kids is two wheels away. It a time to bond, explore a new area of the neiborhood and maybe share some life lessons? Sadly, that fun can come to a premature end if your bike breaks down, or worse, you crash. Here are the best ways to keep your kid’s bike working well and operating safely. Nothing will spoil a fun ride faster than a flat tire, and most flats are due to low tire pressure. Take a few minutes before your kids ride to help them check the tire pressure. If your kids don’t know how to use your pump, checking pressure is a great way to teach them. When considering a pump, remember you kid’ bike tires work best around 35psi so make sure your pump can easily hit that pressure. The biggest key to control is braking. 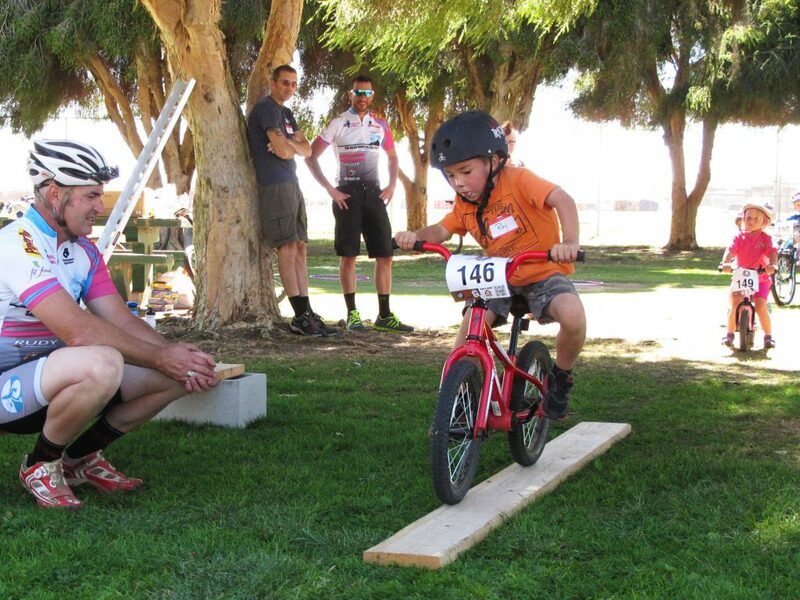 Adjusting brakes for children is a little different than for adults. Due to children’s small and relatively weak hands it is important to focus on the brake lever position before adjusting the brake. Ensure the lever is as close to the bar as possible (see image) and the spring tension on the brakes are as low as possible. You have it right if your kids can easily reach and squeeze the brake levers. A dry chain will wear faster than one that is properly lubricated. Additionally, a dry and worn chain can break under stress. To avoid excess wear, be sure to lube the chain periodically in dry conditions and immediately after wet rides. Every year, bike makers change bike designs to make them indestructible for kids. The following year, kids find new and interesting ways to destroy those bikes. Pay close attention to your kid’s bike for bent or broken parts. 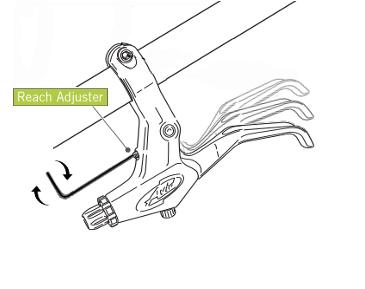 The most common parts that get bent are rear wheels, seats, handlebars, and rear derailleurs. The parts that most frequently get broken are brake levers, shifters, pedals, and reflectors (reflectors leave sharp sections of plastic behind). If anything is bent or broken, replace it immediately. Tires are more susceptible to flats when worn. 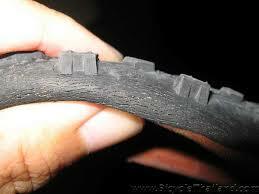 The normal wear indicator for a tire is when the tread goes bald. Beyond tread wear there are a host of other indicators. 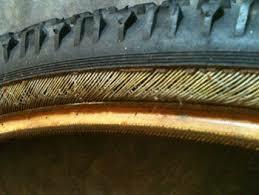 Look for cracks in the tread or sidewall, threads coming loose, or bubbles in the tire. Worn tires should be replaced immediately. Are the handlebar grips tight? As rubber wears and ages, it becomes harder and less elastic. For grips, the softness and elasticity is what keeps the grips in place. Put your hands around the grip and twist hard. If the grip can rotate or move, get them replaced. Also, when a bike gets dropped on the ground the end of the grip can get torn. Once torn, that grip will leave the sharp end of the bar exposed with the potential to cut small riders in the event of a crash. Is the seat adjusted and tight? When riding, a stable seat allows your child to control the bike with their hips. If that saddle is loose, it can be difficult to control the bike. Check the saddle by grabbing it firmly, flexing up and down, and twisting. Be sure to tighten it if there is any movement. Kids grow so quickly that it’s important to constantly check their fit in the bike. Be sure they can easily pedal without their knees going to high. Also ensure that they aren’t reaching too low for the bars. The final bit of safety for riding is probably the most important. A helmet needs to fit properly to work well. If the straps are too tight or the shell is too small, it will be painful to wear and your child will try not to wear it. Additionally, always check for dents or cracks in helmets. It is possible to break a helmet without crashing on it. 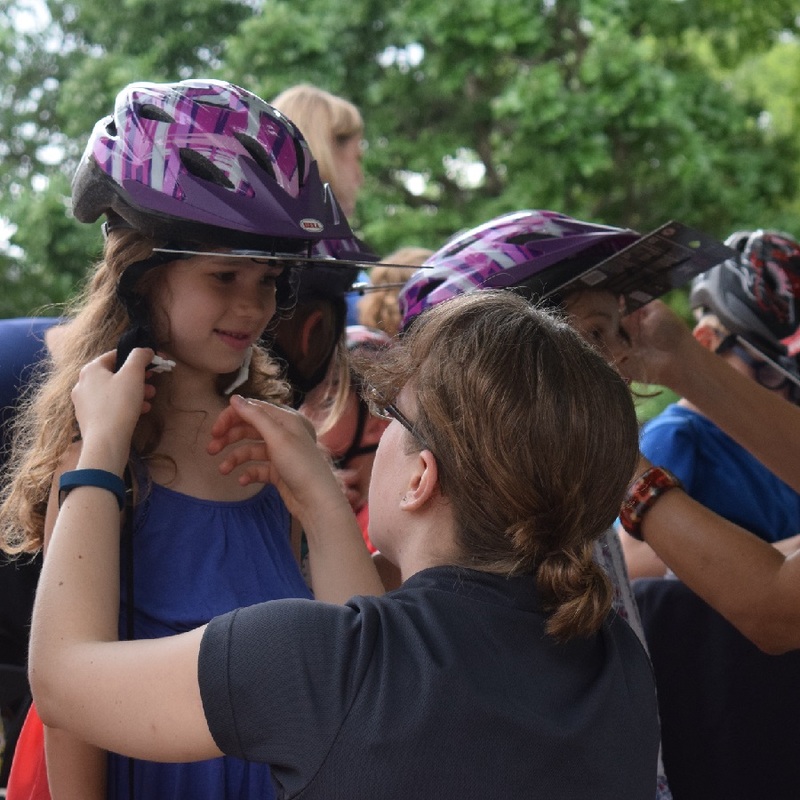 Most helmets are relatively inexpensive, so making sure they are comfortable enough for your kids to want to wear them is a small investment to keep them safe. 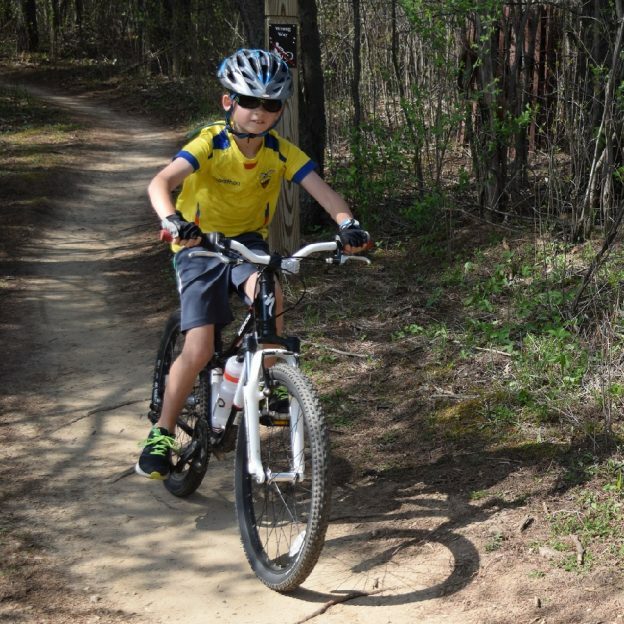 This entry was posted in News and tagged 24" wheels, bike fit, bikes, brake adjustment, fuji dynamite, fun, helmet laws, kid's mountain bike, kids bike, kids bikes, Kids safety, kids’ helmets, specialized hotrock, trek mt220 on July 22, 2018 by John Brown. 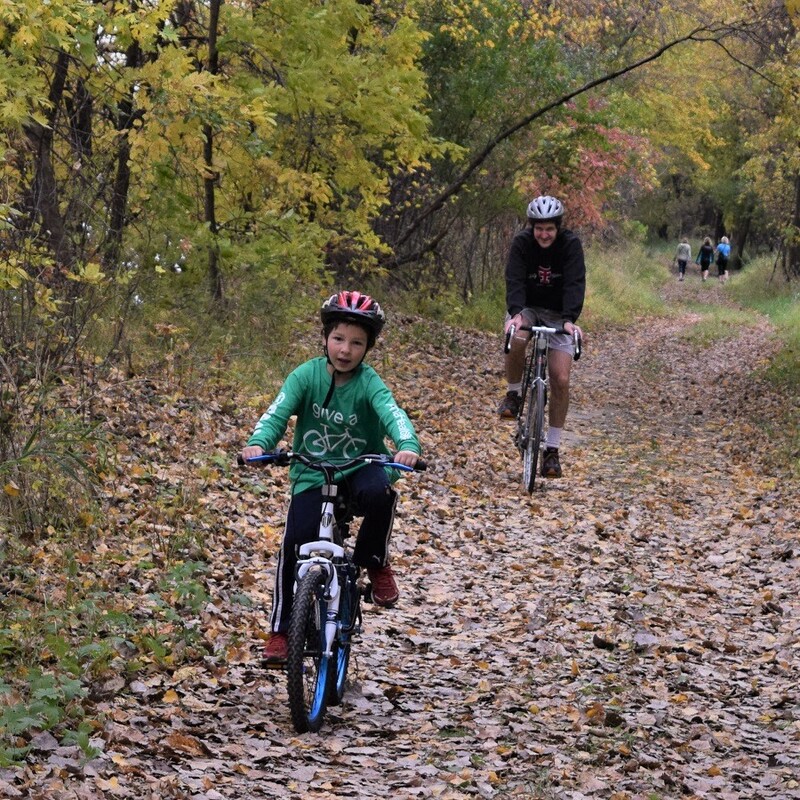 All around the country, bike paths are being built as quickly as possible. Many of these paths are routed from neighborhoods to nearby schools in an effort to get more kids riding to school. To get your kids riding to school safely and comfortably look at our helpful tips below. First and foremost, a well-fitting helmet cuts down the risk of serious injury by half. As a result, helmets are the single most important piece of cycling gear for kids. Sadly, many bicyclists under the age of 14, are not riding with a helmet that fits properly. As an example, a well-fitting helmet will be snug on the rider’s head. 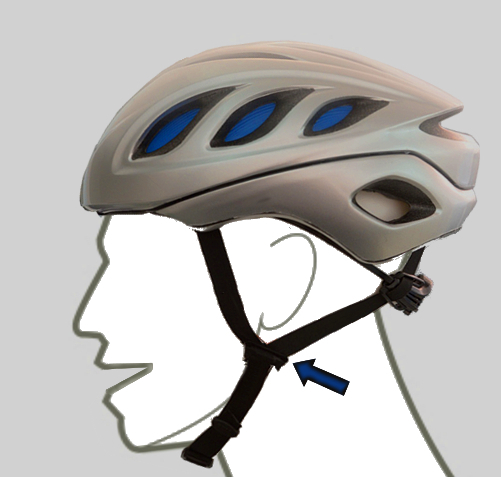 When fitted properly, the strap toggles should be located about a ½ inch below the ear lobe with the chin strap tight enough to hold the helmet on your head, but not so tight it chokes you. Important to realize, is that helmets lose effectiveness over time, so review its production date. Therefore, be sure to consult the manufacturers recommendations for when to replace your existing helmet. Why is riding to school good. There are tons of organizations that encourage children to exercise. In the US, child obesity is a real issue, and any activity goes a long way to help. In studies, it is shown that activity before school increased attention span, boosted mood, improved fitness and BMI. And it only took one ride to start to see those results! 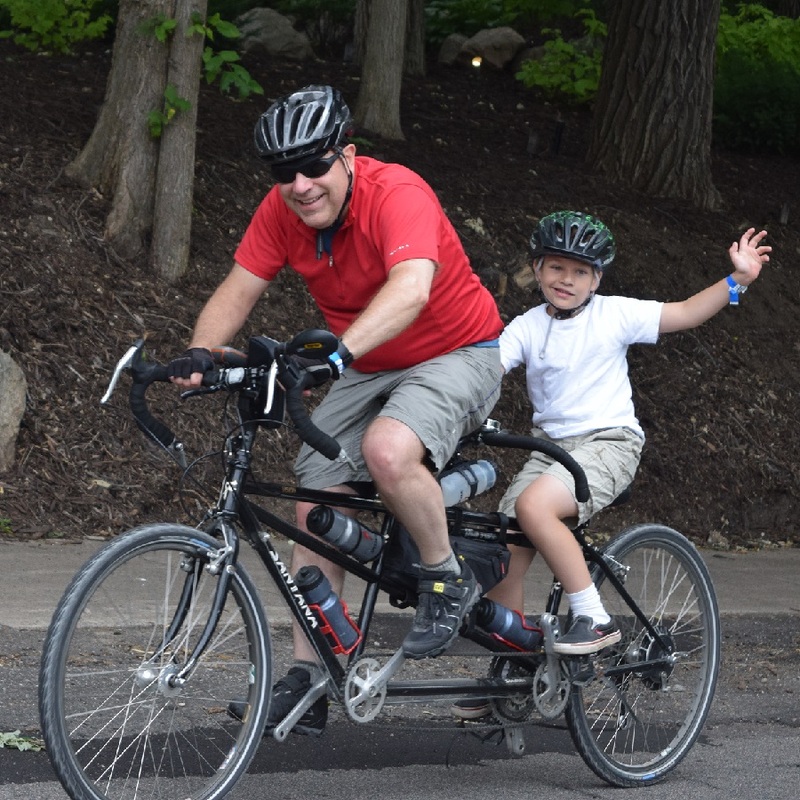 In fact, based off these results, Specialized Bicycles have invested a substantial amount of resources to develop programs for kids suffering with ADHD to substitute exercise for medication with great results. Overall, the quick trips of riding to school help kids kickstart their metabolism, gain focus, and learn valuable skills. Be sure that your child is comfortable on their bicycle and it is sized properly. Bikes that are too small or too large are difficult for children to control. If you have concerns about the fit, visit your local bike shop to have the bike adjusted.Verify that the brakes work, tires are inflated and controls are tight. Be sure that your child can squeeze the brake levers easily and stop the bike. Additionally, kids bikes are required to be sold with reflectors on the bars, seatpost, wheels, and pedals. Those reflectors should be considered the most basic level of visibility. 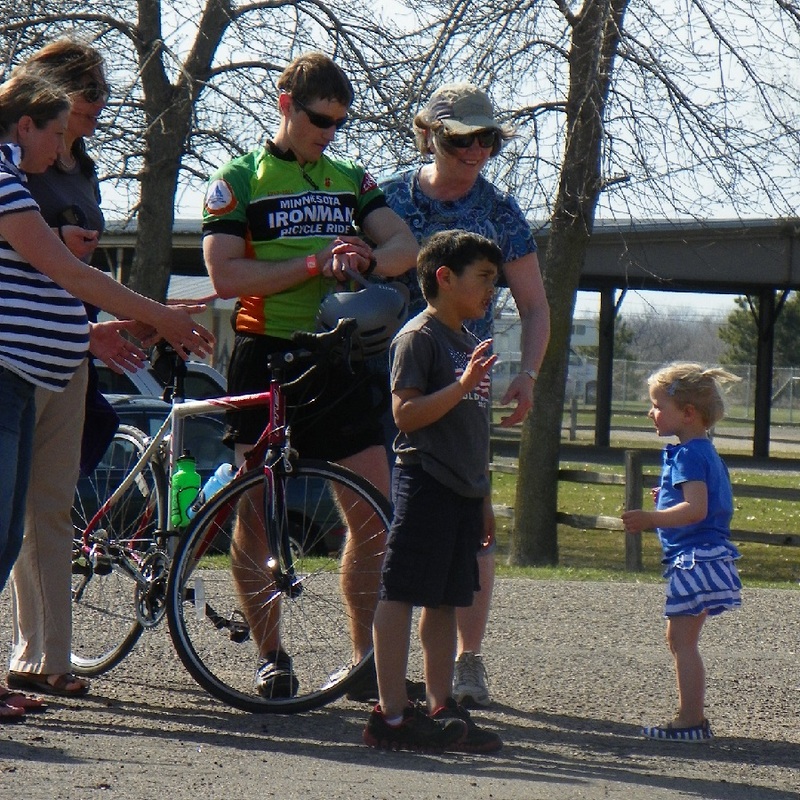 Add to that visibility, by having your kids wear brightly colored clothes, installing lights and a flag on the bike. With young kids try to avoid riding at night or at twilight. Teaching basic skills can be fun and easy. Find a flat section of low grass (like a high school football field) and have them practice riding with one hand off the bar. Use the Board Trick to learn how to handle riding over obstacles. When riding a bicycle on the road, you are required to follow posted traffic laws as well as signal your directions. Teach your kids the basics of signaling turns and navigating on roads. Riding to the right is the most basic rule of riding on sidewalks and bikepaths. What is more important than that rule is the courtesy of riding around others. Being courteous is the best way to make sure everyone has fun. It’s tempting for kids to try and bring a phone or iPod on a ride with them. Those distractions are a detriment to your child’s safety. Keep your digital toys in a backpack or better yet at home. For your kids to be comfortable riding to school, it is very important that they are familiar and comfortable with the route. An easy way to practice the route is on the weekends. Weekends are free from school traffic and give plenty of time to explore alternate routes. Look for clear roads and intersections with lighted crosswalks. Even if the route is not the most direct, as long as it is safe and clear your child can feel comfortable. Additionally, try to avoid large hills (either up or down) as not to exhaust your kids. With the route, and skills covered, let’s talk about how to keep the bike safe during the school day. The easiest way to protect your bike is to lock it up properly. 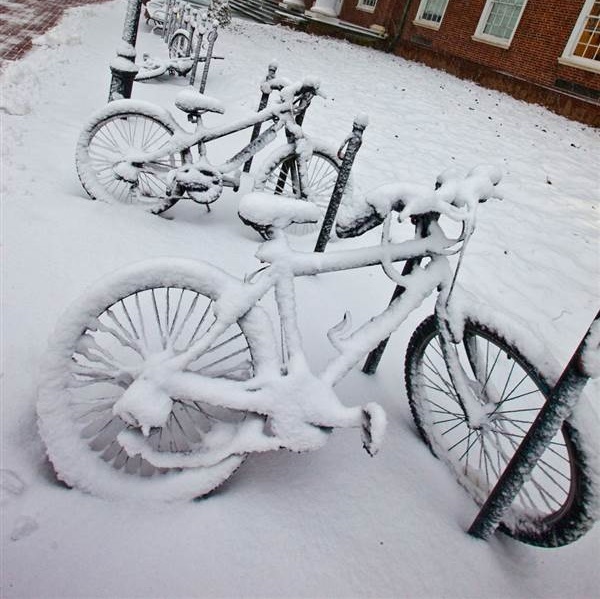 Locking a bike in the same place for extended periods of time makes it a target for theft. The best locks are also some of the heaviest and burdening your child with that weight as well as the weight of school books is not an option. For that reason, I recommend you lock your lock to the bike rack and leave it there rather than carrying it back and forth each day. Periodically lubricating the lock mechanism will keep your lock working well year-round. After teaching your kids how to ride, equipping them, and working to create a safe course, continue to reinforce all those things throughout the school year. Evaluate their equipment frequently to ensure its working properly. Additionally, ride with them to reinforce their signaling and riding safe. Finally, be cognizant of traffic patterns as the year progresses. Above all else, make riding to school fun, your kids will appreciate it. This entry was posted in News and tagged #bicycle, #mountainbiking, #nextadventure, #picoftheday, #ridemybike, back to school, bike, bike commute, Bike commuting, fun bike photo opportunities, helmet laws, kids bike, ride back to school, ride to school, ride to work, ride your bike, Safe Routes to School, safe trips for kids, scool trips, trips for kids on August 20, 2017 by John Brown. Bike Pic Apr 20, a perfect weather day to get your miles-of-smiles in! Bike Pic Apr 19, yeah its Friday a perfect weather weekend ahead!